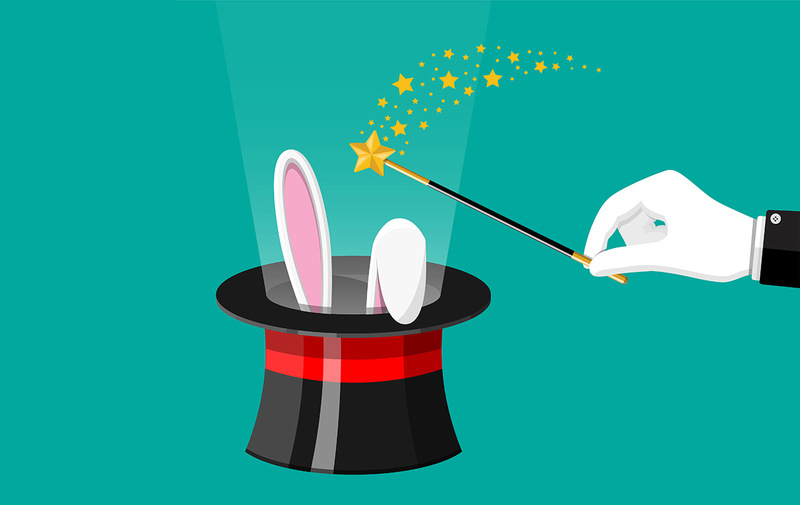 Many businesses forget about the Magic and have the wrong orientation to increasing sales, profit, and growth. Is yours one of them? The “Gorilla” in Gorilla Agency comes from the concept of guerrilla marketing. 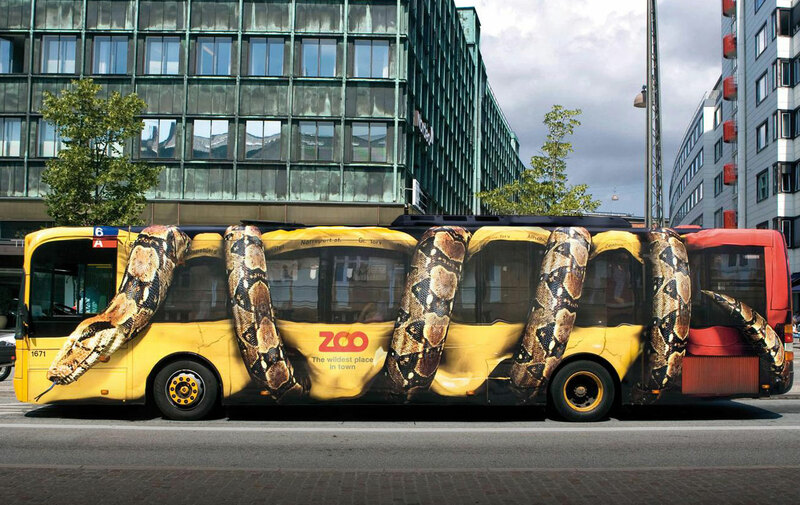 So what is guerrilla marketing anyway?